I just read this article and thought you might want to give it a read, too. 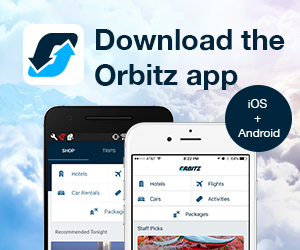 It\'s called We need to talk about these giant puppet festivals and you can find it here https://www.orbitz.com/blog/2017/03/coolest-giant-puppet-festivals/. 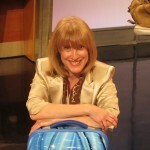 You may think of puppets as those adorable toys you put on your hands…or…if you are thinking small…on your fingers. But puppets come in many forms and sizes, as these puppet pageants around the world will attest. RELATED: These are the world’s messiest festivals! Valencia is on fire during Las Fallas. Running from March 15 to 19, the Spanish festival is known for its handmade cardboard and paper-mache ninots (towering up to 65 feet high) satirically depicting caricatures of current events or famous personalities dressed in ridiculous garb. The cartoon-like giant puppets spend four days careening around the city and then, on the last day of the festival, they are stuffed with fireworks so they’ll go up in flames. 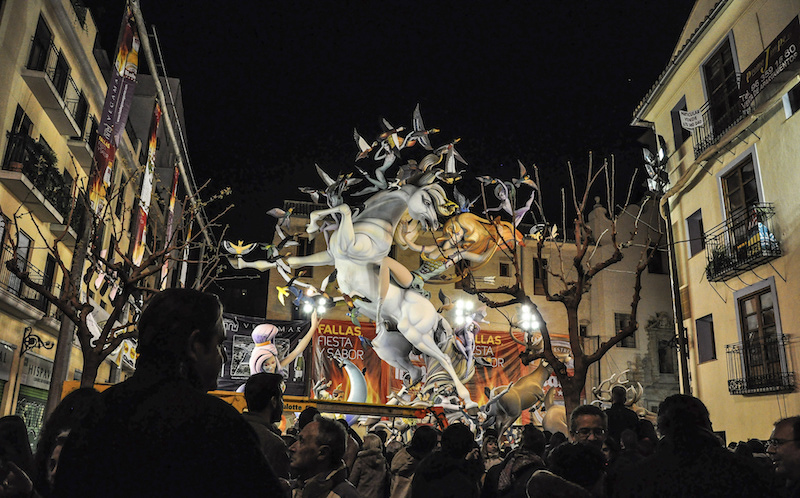 Sure, it sounds a bit odd, but in 2016, UNESCO decided Las Fallas belonged on its Intangible Cultural Heritage of Humanity list. Every January, children in the northern Cambodian city of Siem Reap start preparing for the Giant Puppet Project. Cambodia’s largest local community arts project, which is going into its second decade, provides a creative platform for disadvantaged children. A local NGO brings together artists, volunteers and Cambodian youth for a month of workshops focusing on puppet-making. The grand finale of the effort is a February parade through the streets of Siem Reap, during which giant paper puppets lit up from the inside depict cultural, educational or ecological themes. Elsewhere in Asia, the Philippines is another place to find puppetry in motion. Eye the puppets of the MassKara Festival in Bacolod City every October. Puppet masters hand-operate wearable giant rod puppets up to 14 feet tall as they march in MassKara Festival parades. 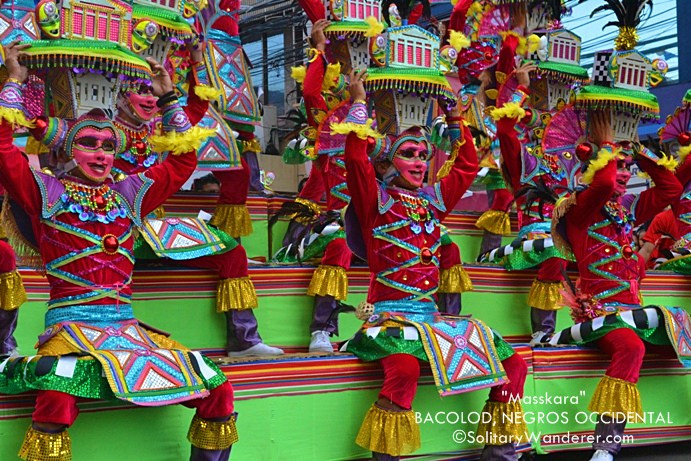 In addition to puppet processions, MassKara features fierce dance-offs where colorfully-masked performers gyrate to the rhythms of Latin musical beats. 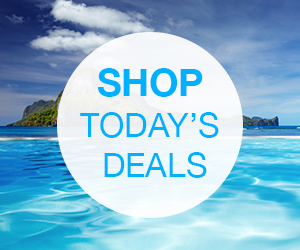 France has a long and storied history with marionette and puppet-making. So, it’s no surprise that the Le Festival Mondial des Théâtres de Marionnettes takes place every two years in Charleville-Mézières. Fans of the puppetry arts, plus about 250 ensembles from five continents, will descend upon France’s Ardennes region between September 16-24, 2017. 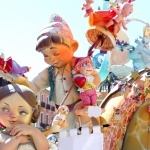 The puppet masters will present scores of shows featuring giant puppets, hand puppets and marionettes portées (puppets controlled by rods at the back). 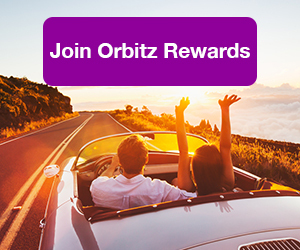 ALSO: No strings attached here—Orbitz Rewards earns you free hotels faster! 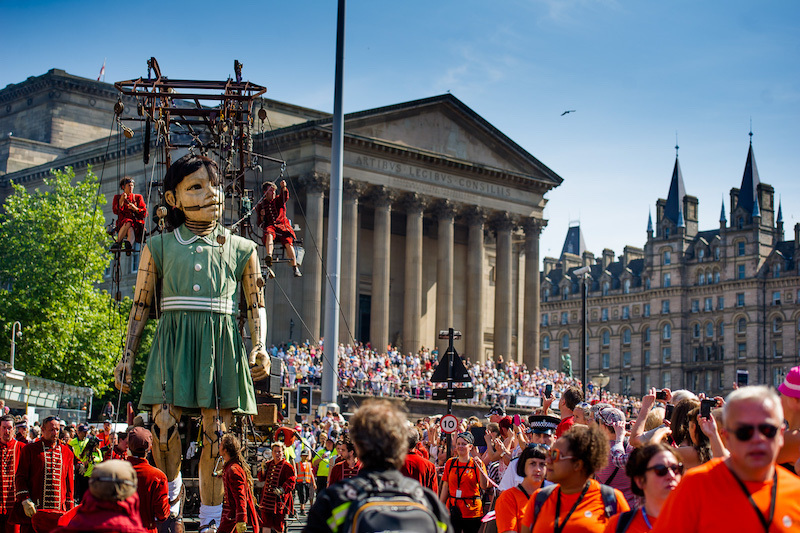 This May, the marionette wizards behind France’s Royal de Luxe will be creating a special Giants show to celebrate the 375th birthday of Montreal. Taking place from May 19 to 21, the details are hush-hush, but expect a spectacle from a group whose artistry is often likened to Cirque du Soleil. 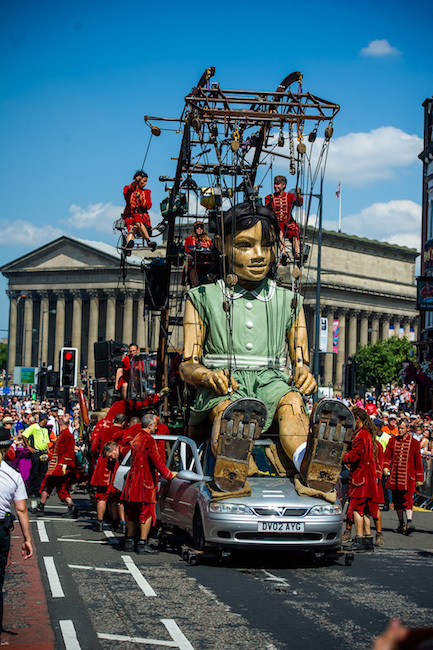 Royal de Luxe will also be setting up shop in Liverpool, England next year. Its massive marionettes previously took to the streets of Liverpool in 2012, to mark the 100th anniversary of the sinking of the Titanic and in 2014, to mark the 100th anniversary of the outbreak of World War I. In 2018, Liverpool will celebrate the 10th anniversary of its designation as one of Europe’s Capitals of Culture Capitals and the change that that inspired, as well as mark the 100th anniversary of the end of WWI. So, the fantastic figures will be back for another chapter. The date, however, is still TBA.